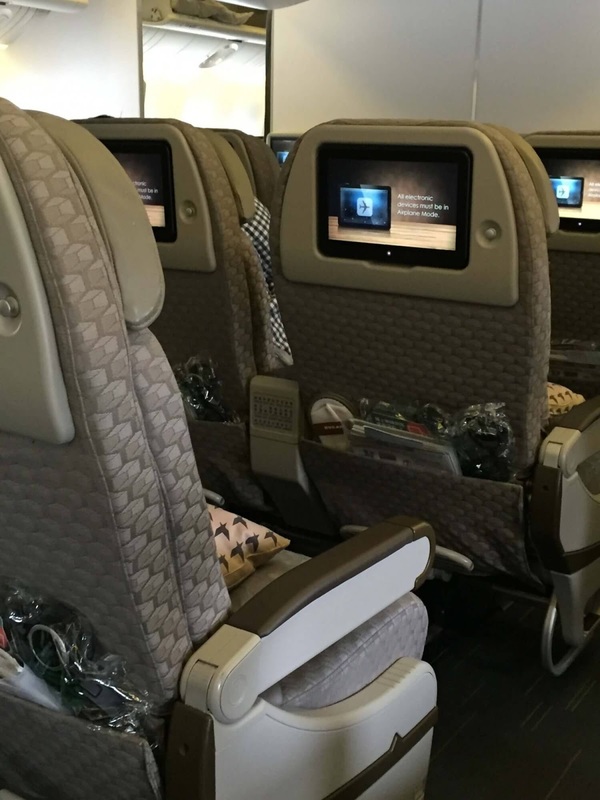 EVA Air is having a nice sale on their Premium Economy product from Paris (CDG) to various points across Asia. 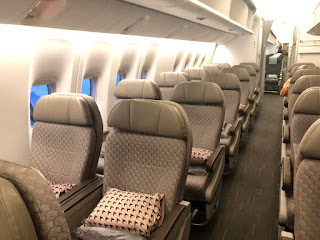 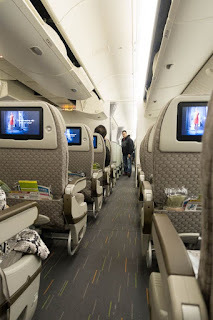 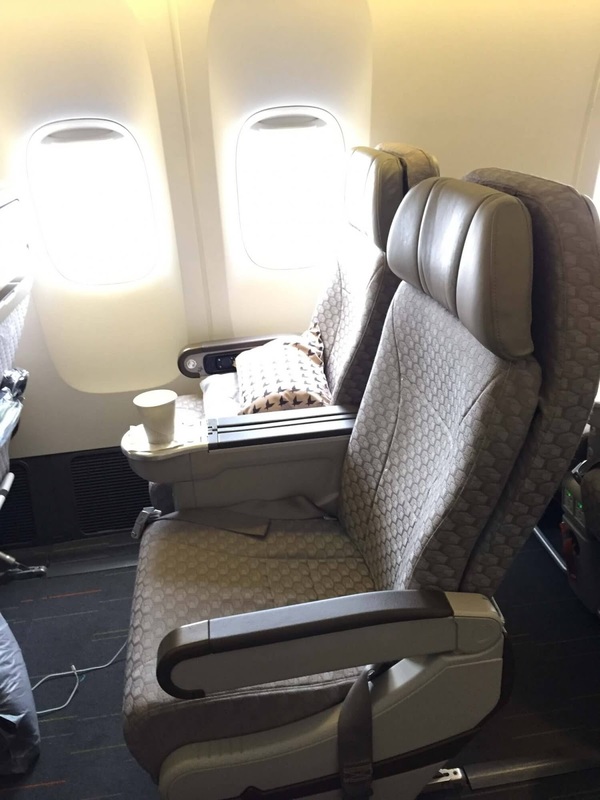 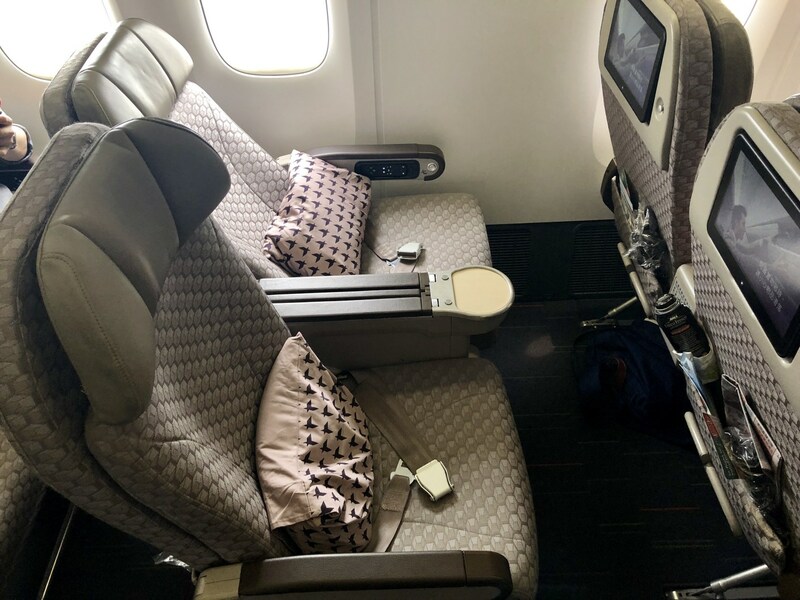 Within Asia only Bangkok (BKK) and Singapore (SIN) are operated with planes with Premium Economy cabins. 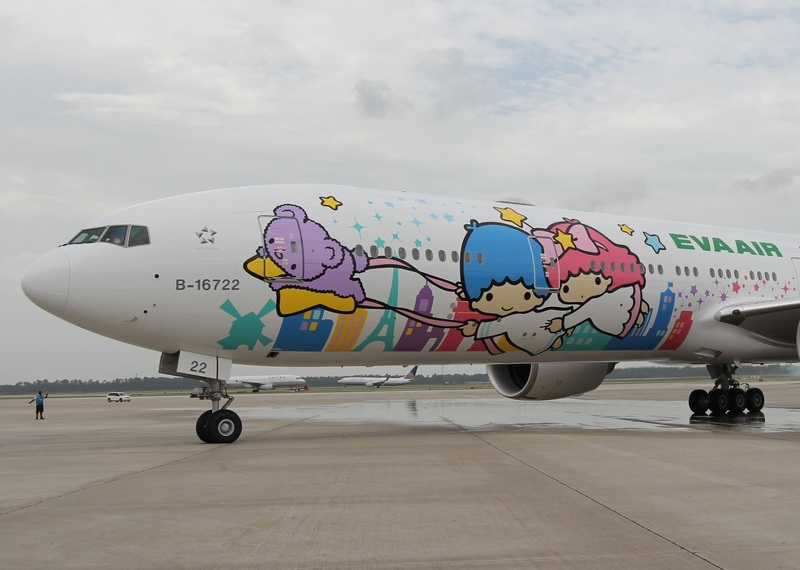 All other points in the region would have the flight from Taipei in Economy class.